While playing at EPT Prague, Vanessa Selbst was kind enough to sit with us for a few minutes and grant us an exclusive interview. Poker fans who have followed Vanessa’s career already know that she’s one of the most accomplished pros who has ever played the game. What’s not as well known are Vanessa’s passions away from the felt. This interview explores those topics, specifically Vanessa’s legal and charity work. 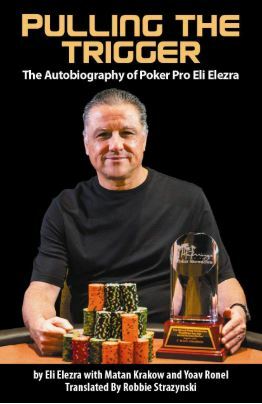 We hope you enjoy this up-close look at the lifestyle of one of the top poker players in the world. 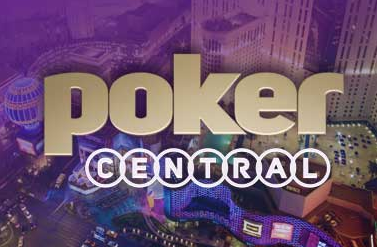 All of the pieces seem to be falling into place for the launch of Poker Central’s 24/7 poker network. 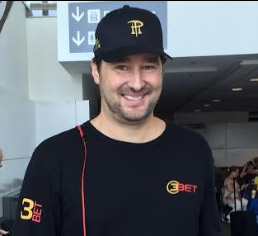 With the signing of Daniel Negreanu, Antonio Esfandiari, and now Phil Hellmuth, there seems to be one last missing poker ace who ought to be partnered up with them. 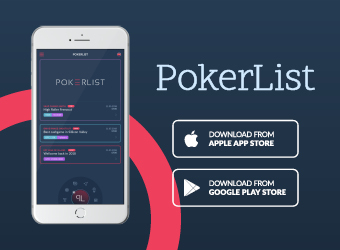 A fabulous foursome would be well-positioned to be the perfect complement of poker superstars to help market and promote Poker Central to the masses. Curious who I think it it? Read on and let me know if you agree. 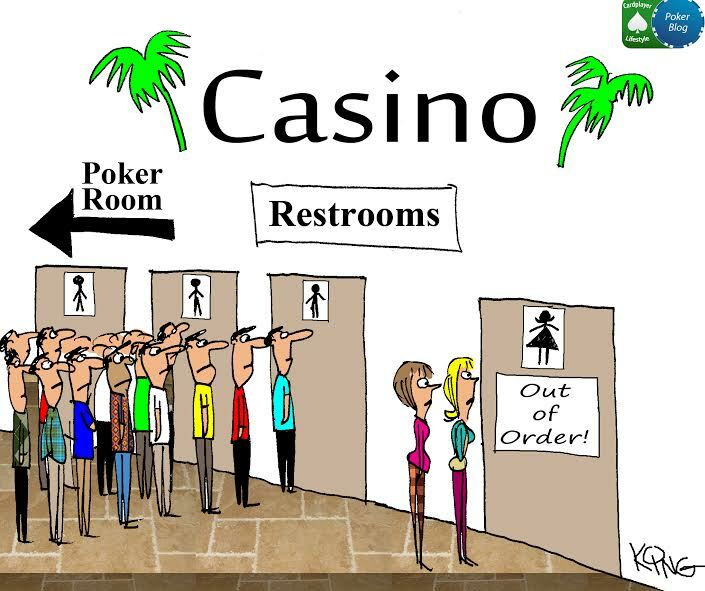 Ever wonder why there are so few women playing live poker? Poker fans would love to see the game boom again and there are tens of thousands of women who could make this happen, if only they’d summon the courage to step out into the live poker world. 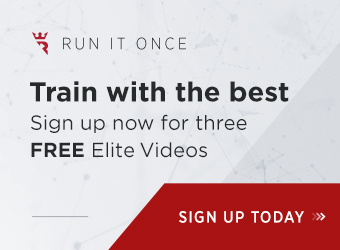 In this feature piece, poker’s leading ladies, including all-time women’s leading money winner Vanessa Selbst and Poker Hall of Famer Linda Johnson, united to speak openly about how they’d like to see women advance in the poker world. 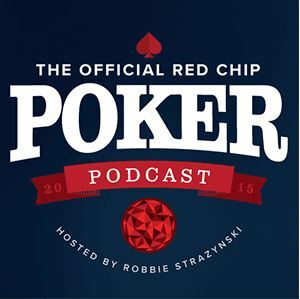 It is hoped that their voices will be heard far and wide via this article, which I humbly believe has the power to change poker’s status quo. 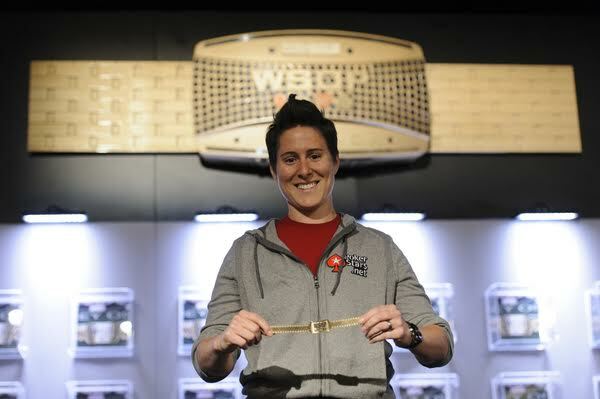 Vanessa Selbst becomes just the sixth woman ever to win a second bracelet at the World Series of Poker. 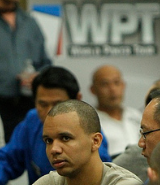 In this article, Cardplayer Lifestyle waxes poetic about Selbst’s success, both in this event as well as over the last few years. 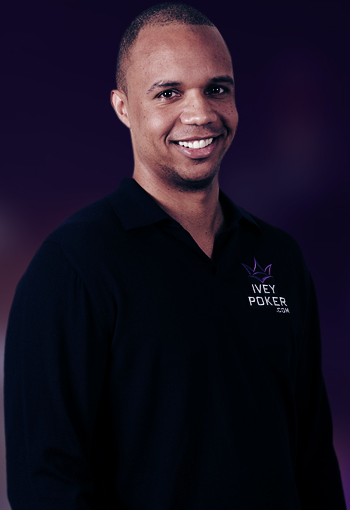 Phil Ivey is back playing tournament poker in the United States for the first time in almost a year. 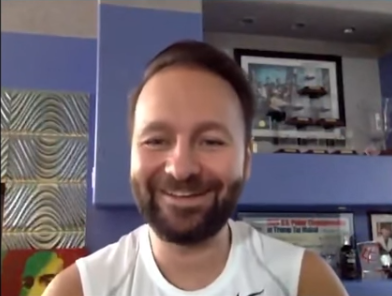 Cardplayer Lifestyle gives you the highlights of his LA Poker Classic appearance so far, as well as news on Vanessa Selbst and Jonathan Duhamel. 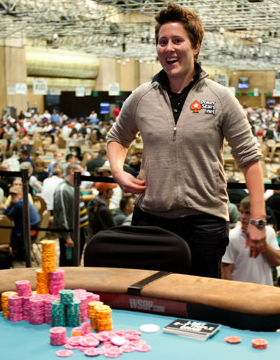 Proving that her recent North American Poker Tour (NAPT) Mohegan Sun $750,000 win wasn’t a fluke, Vanessa Selbst scored big again at the €8,500 buy-in main event of the Partouche Poker Tour. This prestigious win in a field of 764 players is Selbst’s biggest success to date, carrying a €1.3 million payday.